Created from the fanatic intensity of top international competition, Profiler is the most legendary mask system available today. When compared to other popular brands of masks like Dye I4s, HK KLR, Empire E-Vents, and even the Vforce Grillz; the Vforce Profiler is exceptional at it's job. 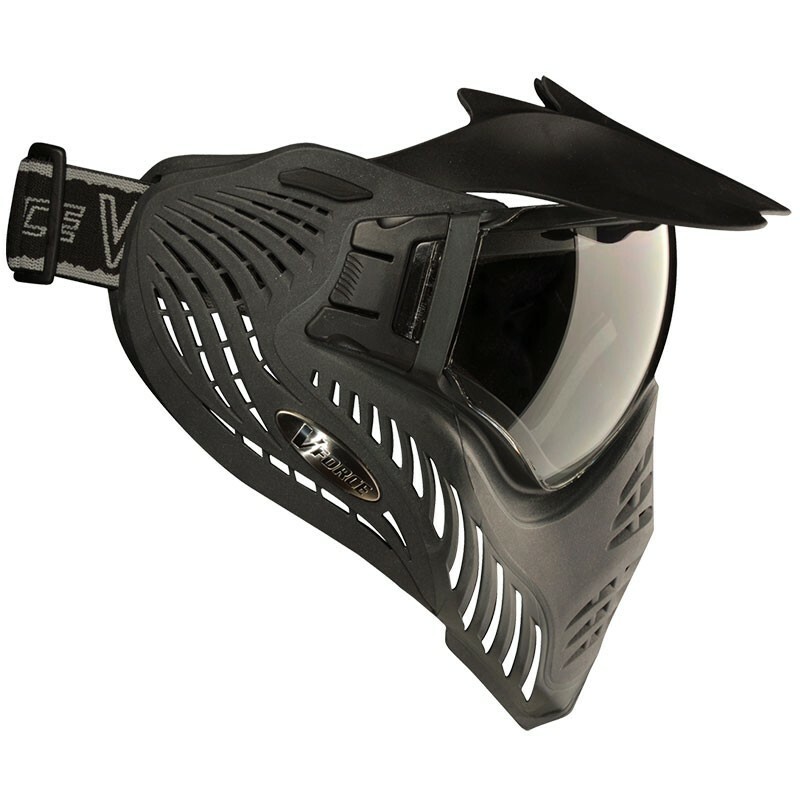 It provides more face/surface protection than any half-face mask on the market. It's made from a flexible all rubber material and has a bit of a shock absorbent bounce when shot in the mask, unlike some hard plastic masks. It provides excellent ear protection as the material that covers the front of your face extends all the way to the side of your head. It provides a surprisingly wide field of vision, and allows you to use your peripheral vision to spot enemy movement from the corner of your eye. It's common for regular players to take the lens out and clean them before and after a good game. On several occasions, I've struggled to put the lens back onto the mask, and even had to ask a friend to grab on the mask as I pulled the clip back and slide the end of the lens back into place. With the stock single-pane lens, it will fog like any single-pane lens does. Shed a few layers, breath downwards or through your nose, and it should prevent it from fogging. If you're in Canada, there isn't too much variety and options for the Profiler, like mask accessories, lenses, and colour schemes, but Badlands is slowly adding more and more to it's shelves. It's ideally great for adult sized players as it's large enough frame covers all the key areas on your face and ears. Due to large frame size, it's bulky and not commonly used for speedball where the absolute minimal profile is an advantage. This is where the Grillz, I4, KLR, and E-Vents would excel. 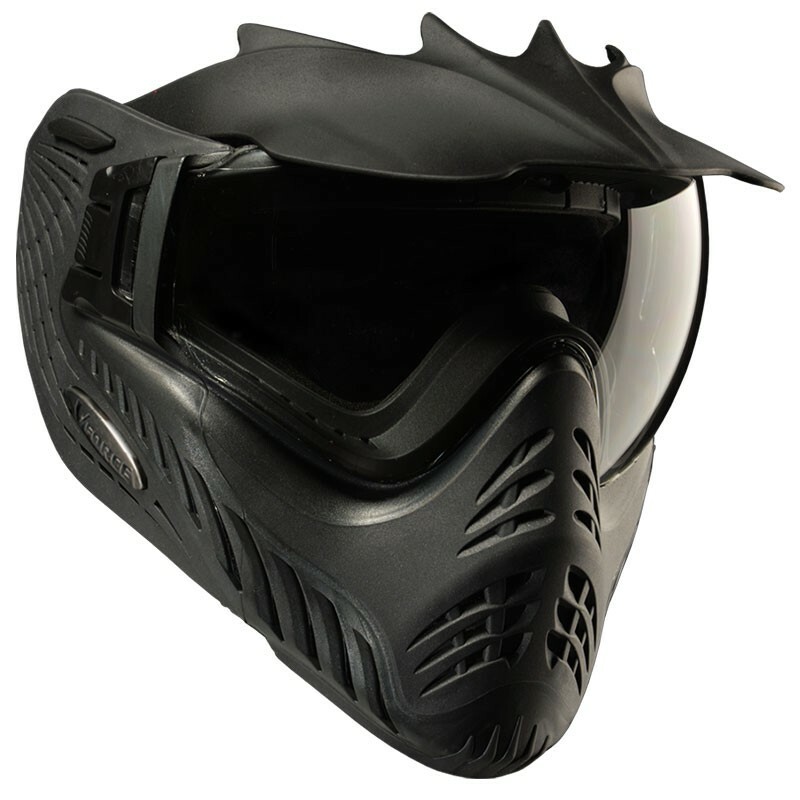 However it's soft foam lining ensures you're face is snug and comfortable for longer games like recball, woodsball, and scenarios. 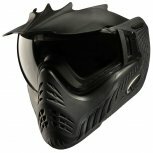 If you're looking to get into MilSim paintball, specifically the above mentioned games styles this mask the ideal for you. Great mask, I would buy this for anybody. 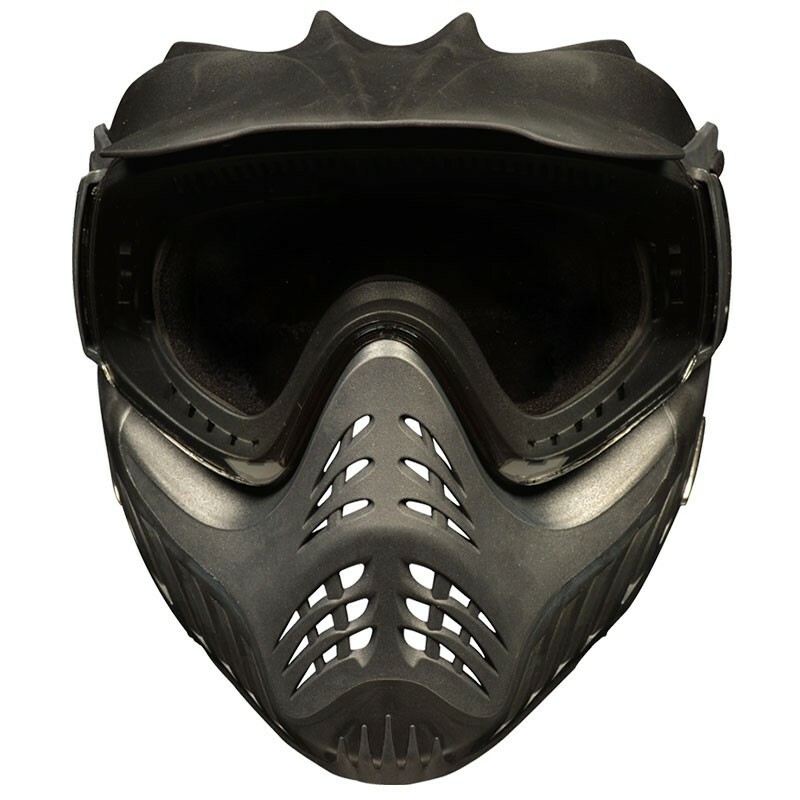 This is a very good mask for all skill levels, and game modes. This mask is a relatively big mask, which is great for people with bigger heads. The lens is very big, which provides a great field of view, and can fit any sort of glasses under them. The lens can be switched out with a mirror lens too, though i have had no experience in changing them. This mask is made with hard plastic and rubber. The foam on the inside is very comfortable and made with good quality foam, making it comfortable no matter how long you will be playing for. Overall, this mask is constructed with great quality, and will be a good decision for players with big heads, or glasses. I have yet to find a flaw with this mask.